Dubbed Minnesotas Master Male Vocalist by the Minneapolis Star Tribune and Minnesotas Best Male Vocalist by Citypages, Robert Robinsons career has left a wake of contented listeners and ravaged microphones. Dubbed ‚ÄòMinnesota's Master Male Vocalist' by the Minneapolis Star Tribune and ‚ÄòMinnesota's Best Male Vocalist' by Citypages, Robert Robinson's career has left a wake of contented listeners and ravaged microphones. He served as Executive and Artistic Director of the Twin Cities Community Gospel Choir for 20 years, accumulating Minnesota Music Awards for ‚ÄòBest Gospel Group' and ‚ÄòBest Gospel Artist.' 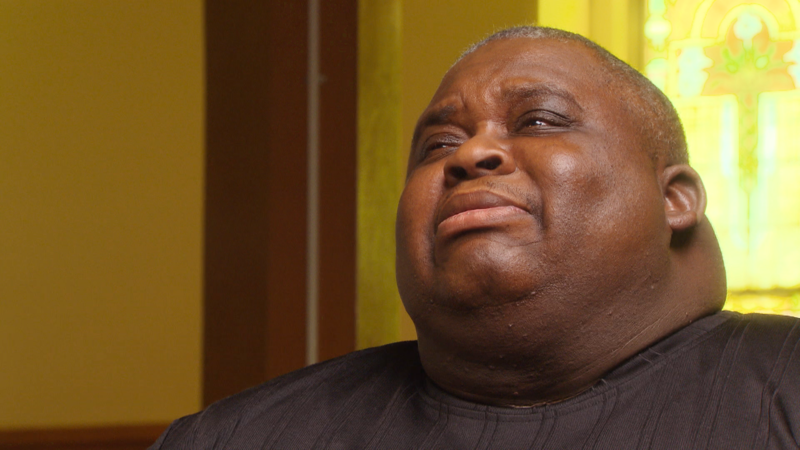 The son of a preacher, Robert has made it his life's mission to spread love and joy through song. Robert Robinson performs with the Twin Cities Community Gospel Choir inside Minneapolis' 1st Covenant Church. 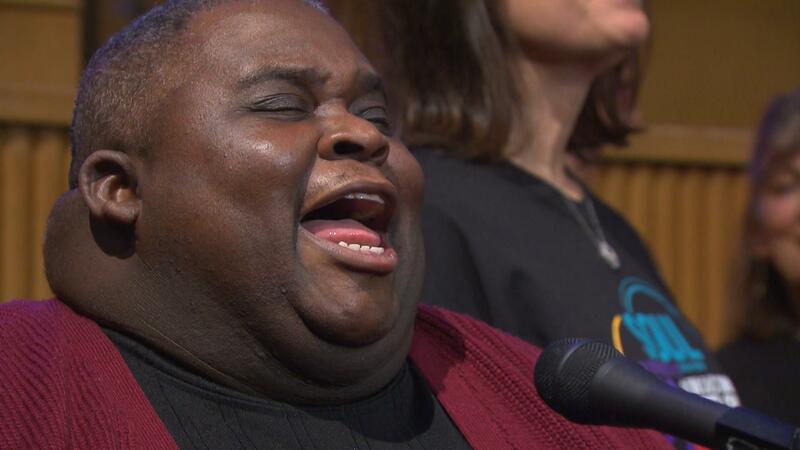 Robert Robinson performs with the Twin Cities Community Gospel Choir.